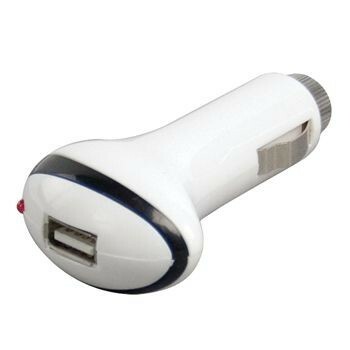 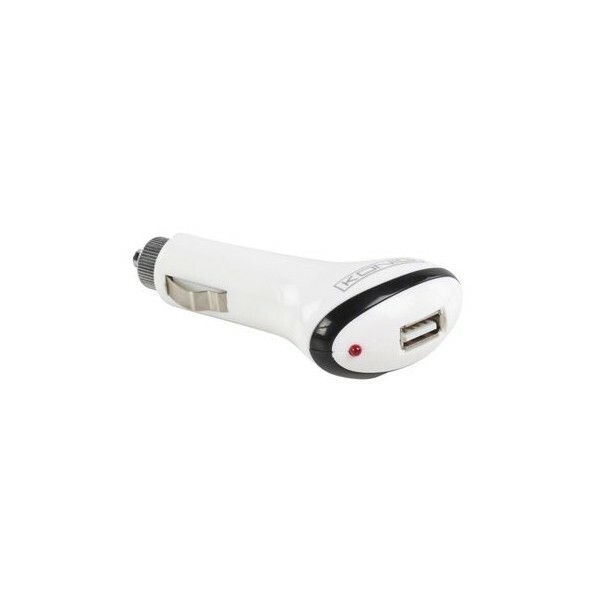 Nicely designed universal USB car charger. 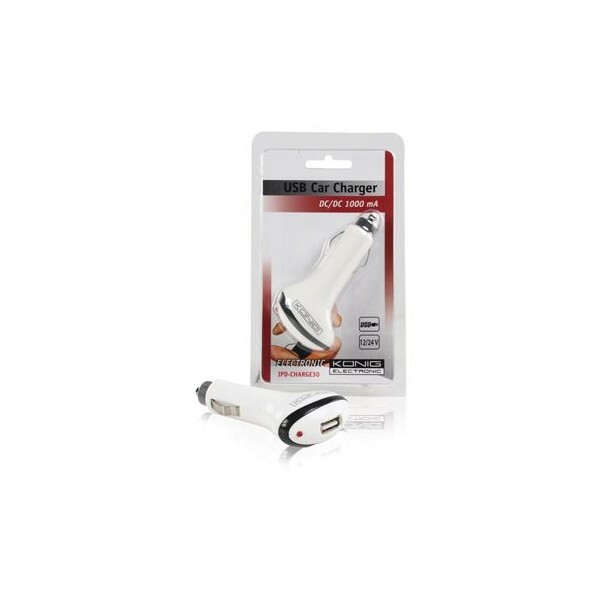 Ideal for charging USB devices such as MP3 players, IPods or PDAs in the car. 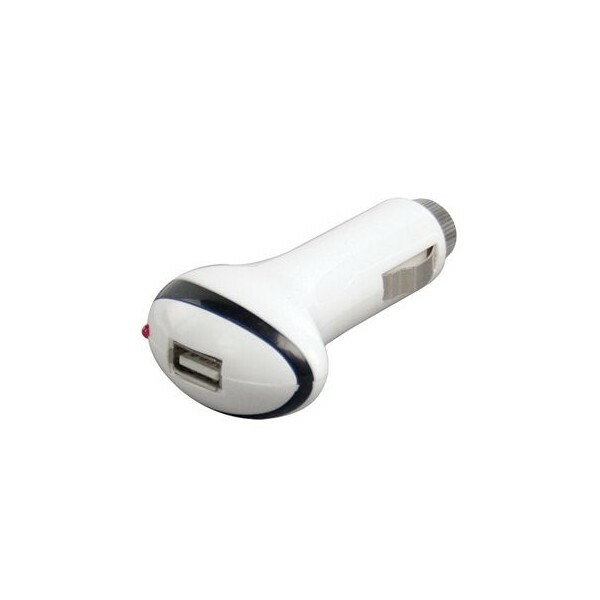 The charger has safety options such as short-circuit protection and automatic overload protection﻿.